Considering how fan-favored the iPhone 6 and iPhone 6 Plus have become, many might argue that it’s difficult (or unnecessary) to improve Apple’s flagshipsmartphone. Leave it to an imaginary mind to expand our mobile horizons. 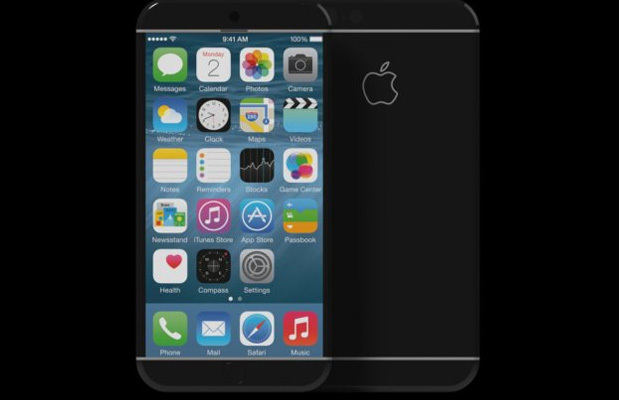 Serbian engineer Nikola Cirkovic sees the potential of the mobile platform and has created his visionary iPhone 7 concept, which looks to squeeze in hi-tech features into a new gorgeous design.